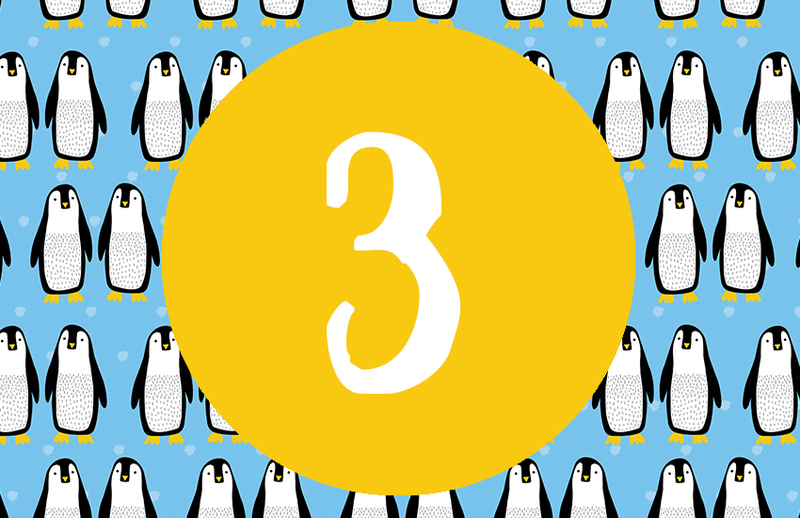 We’ve got a treat in store for Day 4 of our Christmas Advent! 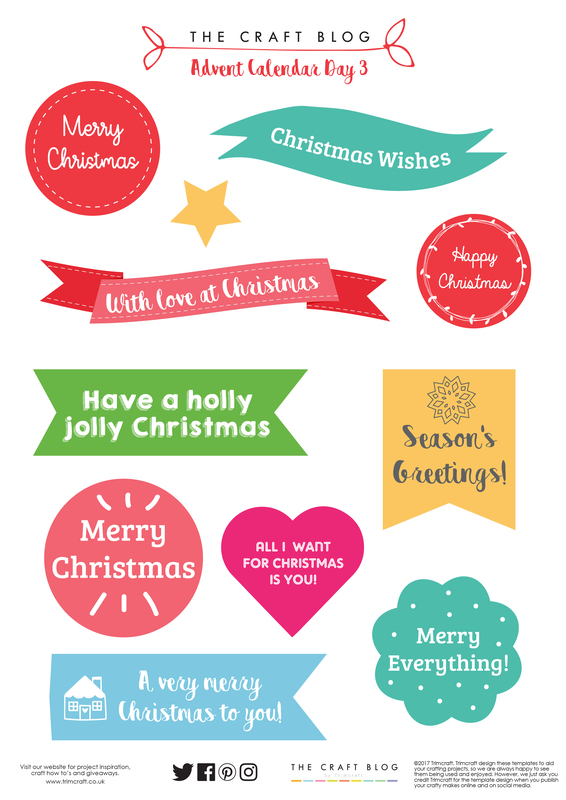 Today we’re introducing our Free Printable Christmas Sentiment Toppers, just in time for you to complete your Christmas card making! Perfect for adhering to your beautiful handmade Christmas cards, our Free Christmas Sentiment Toppers come in a variety of styles and colours with a range of charming sentiments to suit all of your festive crafting. Our Sentiment Toppers are guaranteed to put a smile on the face of every recipient this holiday season! Scroll down for a great DIY Christmas card tutorial and some wonderful card ideas to put your free printable to use. 1.Adhere a sheet of the Helz Cuppleditch Wonderland Paper to the Kraft Card blank. 2.Choose your sentiment topper from our free printable. We opted for the super cute ‘With Love at Christmas’ banner. 3. Adhere your sentiment topper to the centre of your card with adhesive foam pads and decorate your card with the Helz Cuppleditch Wonderland sticker selection! You now have your stunning finished card, ready to write in and send to a loved one! We also made this gorgeous, traditional Christmas card using Dovecraft’s The Magic of Christmas paper, some red mini bows and twine, and Simply Creative Christmas paper. This card was completed with one of our Christmas sentiments, placed in the centre of the circular aperture. Another of our free sentiment toppers adorns the front of this beautiful snow-themed card. Using Simply Creative adhesive gems and a Snowman decopage design, this glittery design makes for an eye-catching, festive design. We would love to see your crafts made with our free printable Christmas sentiment toppers, so remember to upload your designs to the Inspiration area and to #tcxmas2017 when uploading to social media.